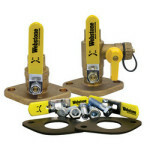 Webstone Isolation Flanges with Drain are designed for residential and commercial use with all 2 bolt flanged circulator pumps. 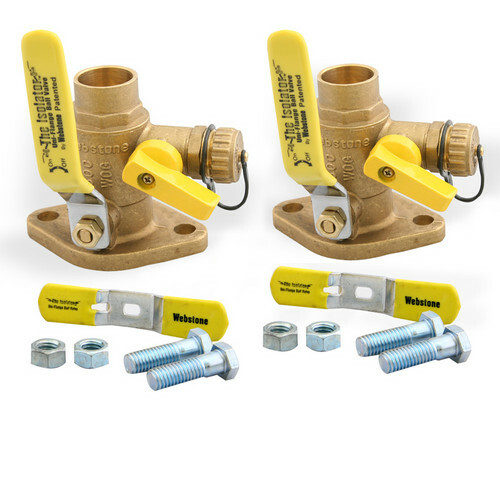 The unitary construction of the brass body and flange provide strength and versatility for any application where a pipe and flange meet. 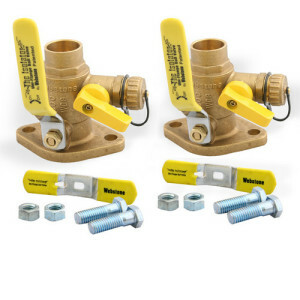 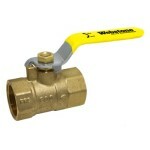 This valve is the only choice to use in a closed system where a large port drain and fill valve is required.Additional wing style “T” handle included with mounting nuts and bolts.